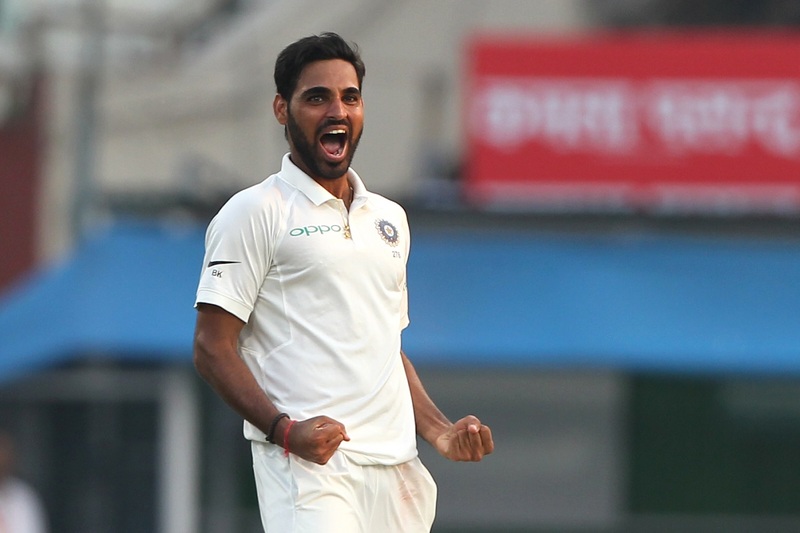 If Sri Lanka’s performance in the first innings of the just-concluded first Test at the Eden Gardens gave the team-management some hopes, then their performance in the second innings was enough to bring back the horrific memories of their performance in Tests this year. 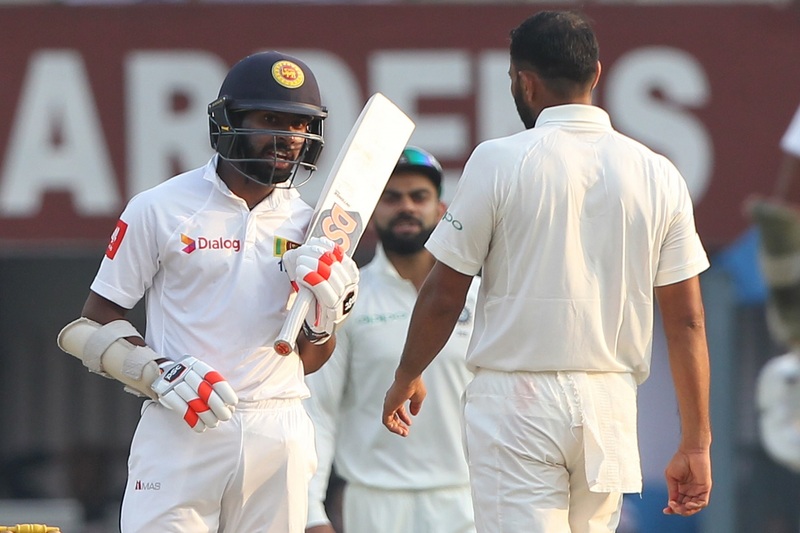 After Rangana Herath’s 67-run knock had helped the Islanders get a handy lead of 122 runs at the second session of the penultimate day, a draw was looking like the most likely result. However, the visitors found them on the mat in the final session of the day and somehow managed to escape with a much-needed draw. 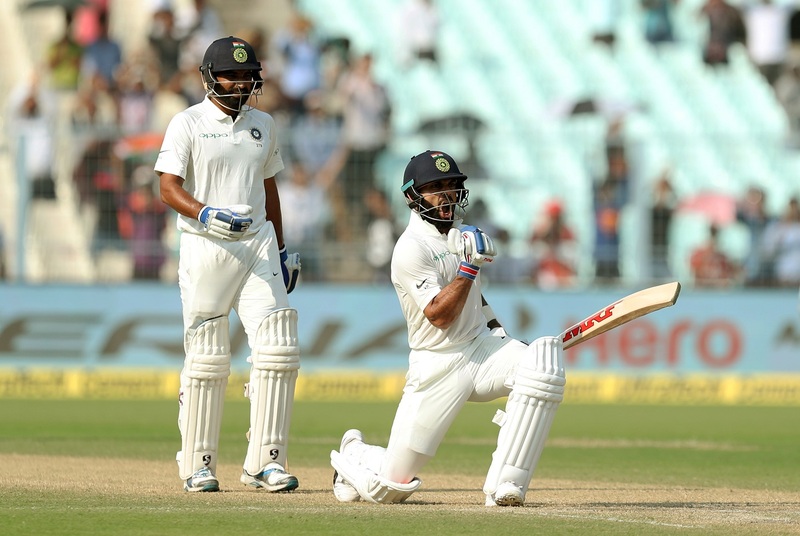 After Virat Kohli’s century helped India to recover from the early setbacks on the final day and set 231, as the target, Indian bowlers gave the hosts a chance of registering an unlikely victory by reducing the tourists to 22 for four. Sri Lanka went on to lose three more wickets and was reeling at 75 for seven before insufficient light rescued them and the game ended in a draw. Speaking after the game, Sri Lanka head coach Nic Pothas admitted the visitors got concerned after losing seven wickets and went on to say that the two back-to-back series against India will make Sri Lanka a better team in future. “There are always concerns if you lose seven wickets. That’s going to be a concern for any team. But you look at three very good quicks, you’re going to be under pressure,” Pothas told journalists. “I think these two back-to-back series against India is going to be the making of the Sri Lankan team in the future because if you play against quality under pressure, you become better. So yes, it’s a concern, but I’m more excited about how we fought and came out at the other end. You’re looking at a couple of hours of cricket; I’m looking at four days of cricket where we played very well,” he explained. Pothas also sounded delighted over the fact the team was competitive after the disastrous home series against the same opposition a few months ago when they had lost all the game. “I think you always set a goal to improve. We had a series in Sri Lanka where we did not compete at all. We’ve come here, and we’ve actually been very competitive in the first Test match. That’s a huge positive. You know, it’s only one game of cricket; this series is three games long. But the takeaway is going to be that we played a series against them and we have got tougher,” Pothas said. “The day the Indian team got on a plane and flew out, the process started. We’ve played a couple of good Tests against Pakistan; we’ve played pretty well here. But we’ve got a long way to go. But this side is going to be a very good side in the future; there’s no doubt,” he added.